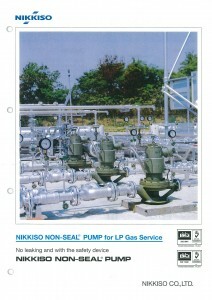 - Nikkiso Metering Pump and its spare parts. 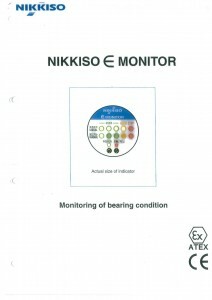 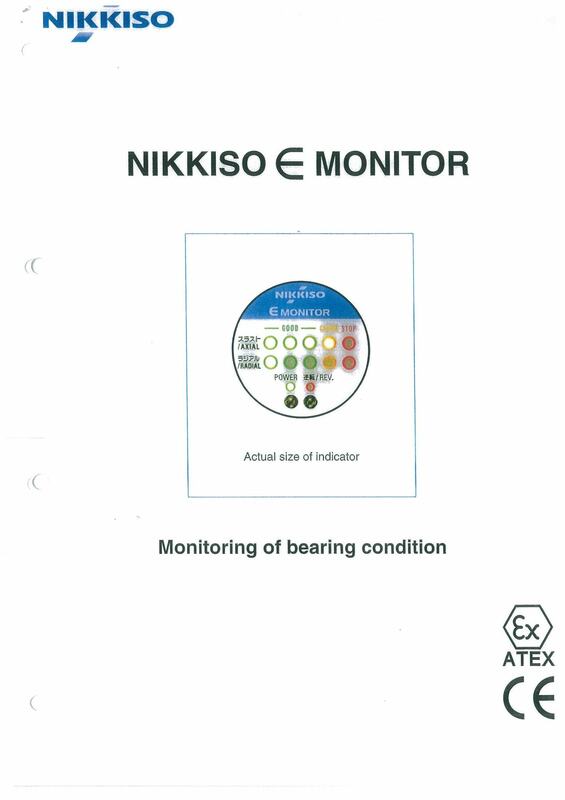 - Nikkiso Non-Seal pump and its spare parts. 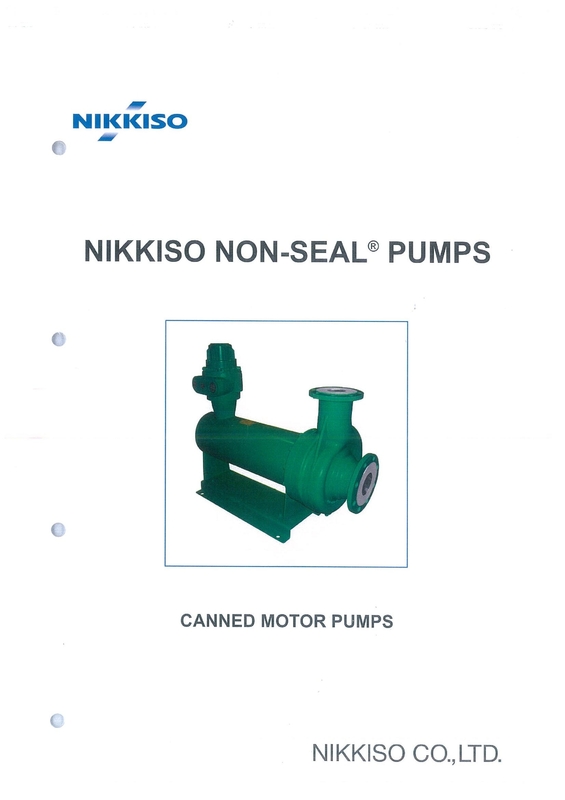 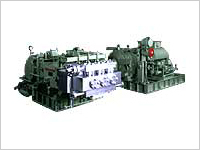 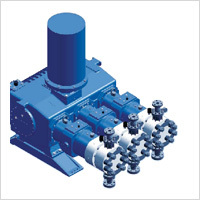 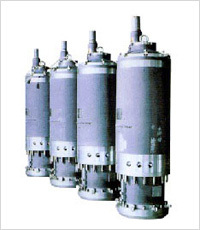 - Nikkiso Cryogenic Submerged Motor Pump and its spare parts. 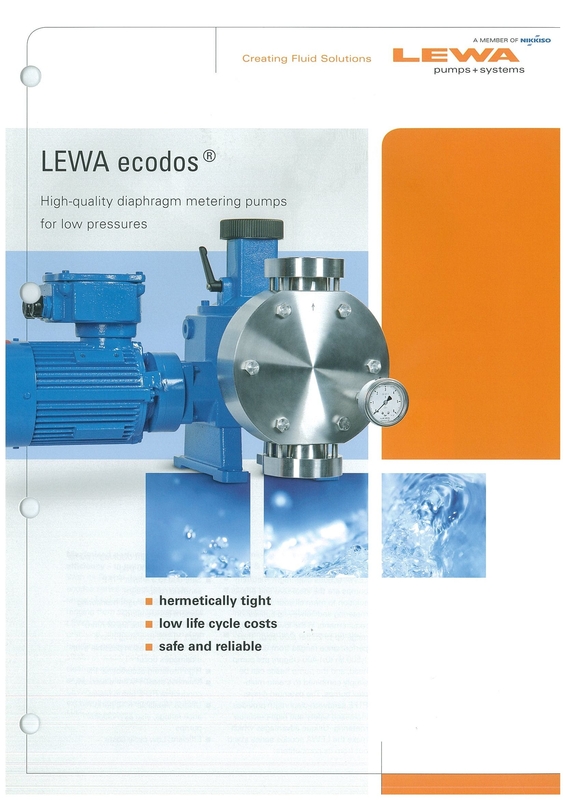 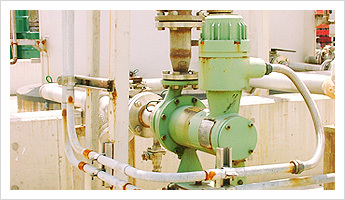 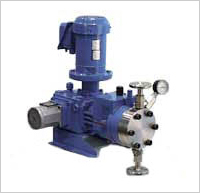 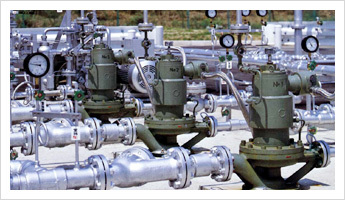 - Lewa Metering Pumps and its spare parts. Above are extracted from catalog, kindly contact us for further inquiry. Powered by, Top 3 Media.